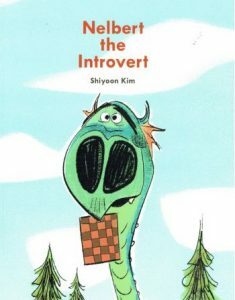 A little while ago we made mention of Nelbert the Introvert, the first children’s book written and illustrated by Disney Animation lead character designer Shiyoon Kim (Zootopia, Big Hero 6). A recent article on Cartoon Brew said that the book is now available at Mr. Kim’s web site. In fact Mr. Kim actually went so far as to direct an animated ” teaser trailer” for the book. Inspired by the likes of Disney animator/illustrator Bill Peet, Nelbert tells the story of a shy dragon who likes to play chess. Mr. Kim created a set of custom “brushes” in Photoshop to use in the creation of his book. They’re also available for sale on his web site.